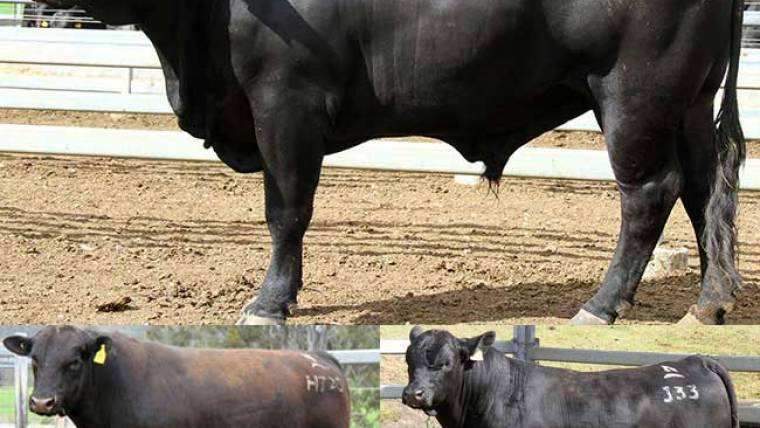 The first Australian seedstock sale carrying any significant numbers of UltraBlack ‘tropically adapted Angus’ has produced a result well above pre-sale expectations, with PTIC registered heifers averaging better than $1760 at auction on Friday. 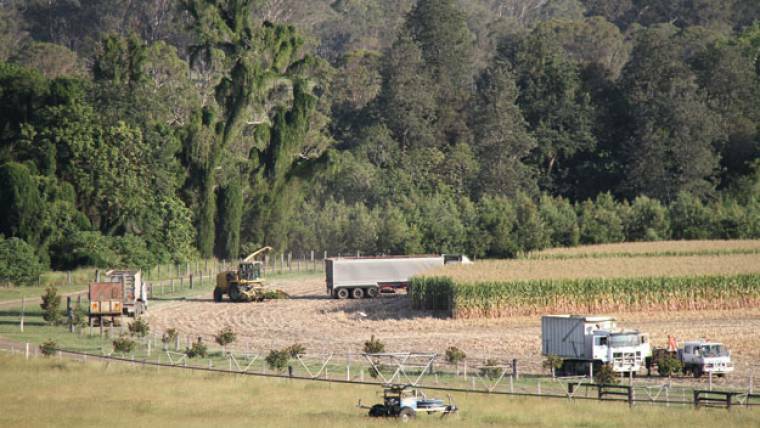 The Maize Crops in the Pit! ABC Landline features the Nindooinbah seedstock breeding operation. A count-back suggests >2000 visitors saw the Nindooinbah cattle breeding operation in 2012. Highlights included attendees to the World Brangus Forum, groups from Indonesia, China and South America as well as travellers from all parts of Australia.